Chinese kites are very popular and most of them are easy to make. 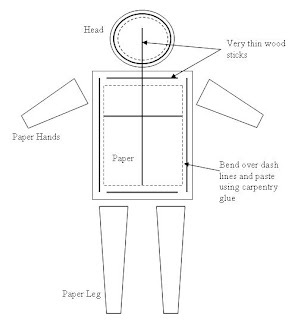 In this article we will look at how to make simple Chinese kite. 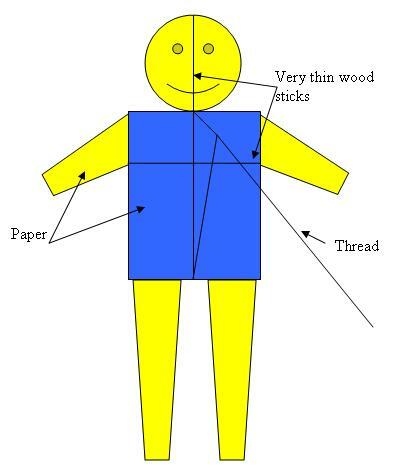 As a beginner this project is very easy and helpful to understand them how to make a kite and basic theory of making kite. Different shapes, sizes and different materials use across the world to make kites. In my articles I try to discuss about very common kite designs, so that all the friends across the world can try these kites. 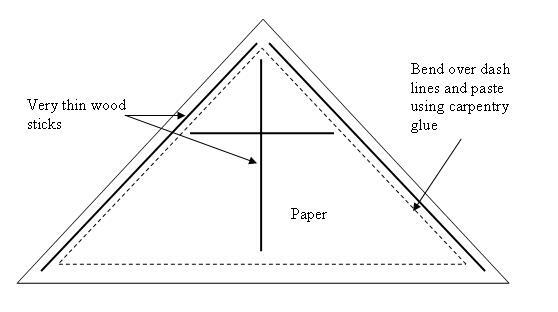 Basically to make kites we use very light weight and thin papers or polyethylene sheets. You can use different colors make your kite more attractive, but when you select your sheet you need to specially focus on the weight of that sheet. Also for this kite we need couple of very light weight wood or plastic sticks and threads. There is no any standard size to make a kite. Use your common sense and feelings to decide how big your kite should be. But need to understand that if you make very small kite that kite might not be able to fly since it could not be able lift its weight. If size of the kite is large mean the pressure on the it from air is high. This will lead to easily lift your kite into air. 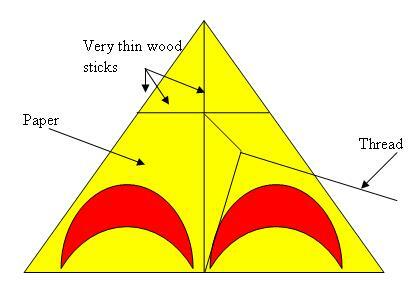 Today I will talk about very simple design, but this is very important to try because you can easily understand most of the concepts behind how to make a kite. This is an art, but you need to have some science knowledge. But once you familiar with making kites you can make your own designs and show other how creative you are. For this kite you need prepare some light weight paper or polyethylene sheet. Four light weight wood or plastic sticks. Carpentry glue and threads. 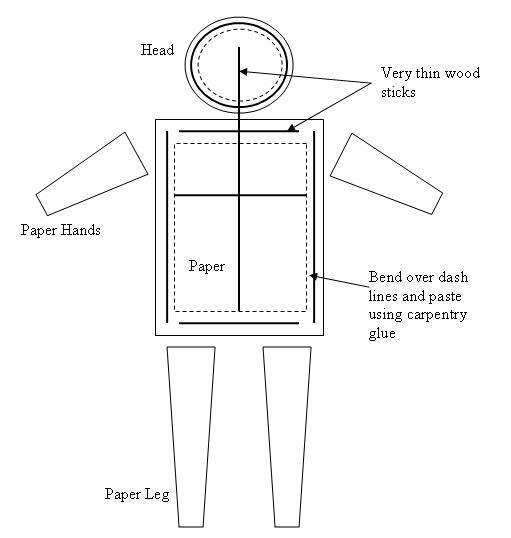 Welcome my dear friend to "How To Make A Kite" blog site. This blog site dedicated to discuss about various methods use to make a kite. It is true that you can buy a kite from local market and fly it very easily. But have you every dream to fly your own kite. Try make your own kite and fly it, this would be one of the happiest moment of your life. Your kids will love you more than the world, if you make a kite for them. Why don't you get this happiness to your home by simply making a beautiful kite. There are lot of methods around the world to make a kite. Different countries use different methods and different materials. But the fun everyone getting is almost high. So this site will discuss most of those methods step by step. My ultimate goal is to see you fly your own kite on your nearest beach with your family, friends or even your lover. Let's try make our own happiness and fly it to sky to see the entire world.